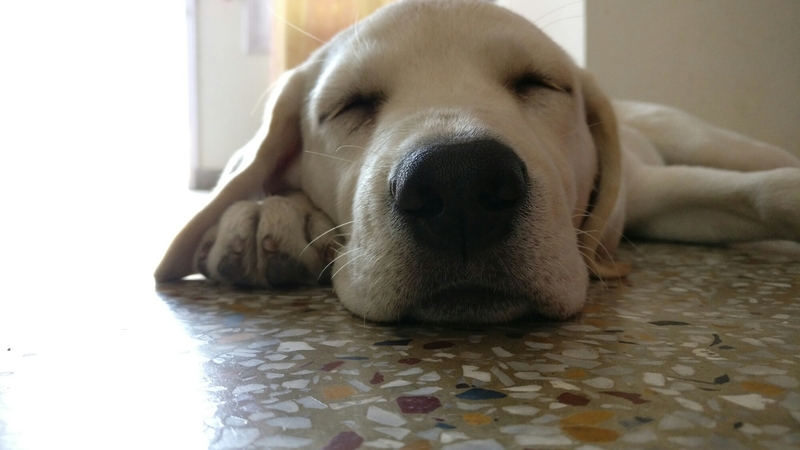 Life with Puppies and More! Finally, she is home. My first puppy! It took 29 years of wishing at Birthdays & shooting stars to finally bring home a pup of my own. I wished for a pup ever since I’ve existed. Mind you, it all started with an over-barking pom doggy! I can’t believe that I remember the pup & the parrot as a pictographic memory till today. That happened in New Delhi, India in 1988. In 1991, my family shifted to one of the most peaceful towns in India, Nangal. Located in the foot-hills of Shivalik Hills, a chain of the Himalayan range, & lined by the beautiful Satluj river from two sides, the picturesque city is popular for one of the highest gravity dams in Asia, The Bhakra Nangal Dam & is a renowned national wetland. The river-side city, with its idyllic setting, and township’s character, is a world in itself – just like the “Hogwarts world” of the Harry Potter series! Explains our “Harry Potter” mania in 10th grade – I literally finished off the book during my final dreaded mathematics exam. ( No, not all Indian kids master mathematics – some like me, prefer to lead life in appreciation of beauty of nature & novels). 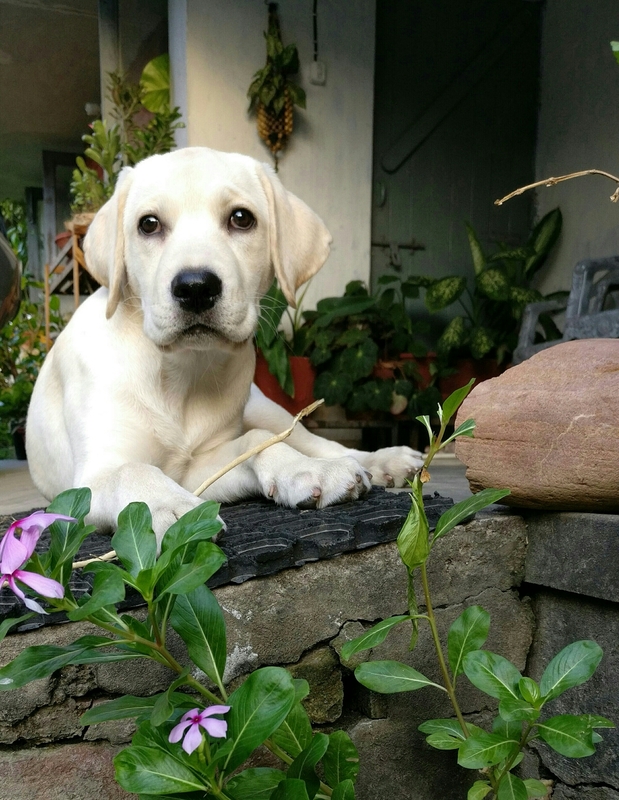 Last month, after much consideration, and persuation, I finally brought home a beautiful female Labrador pup. We call her “Daisy”, though she doesn’t behave like a fragile flower as of now. 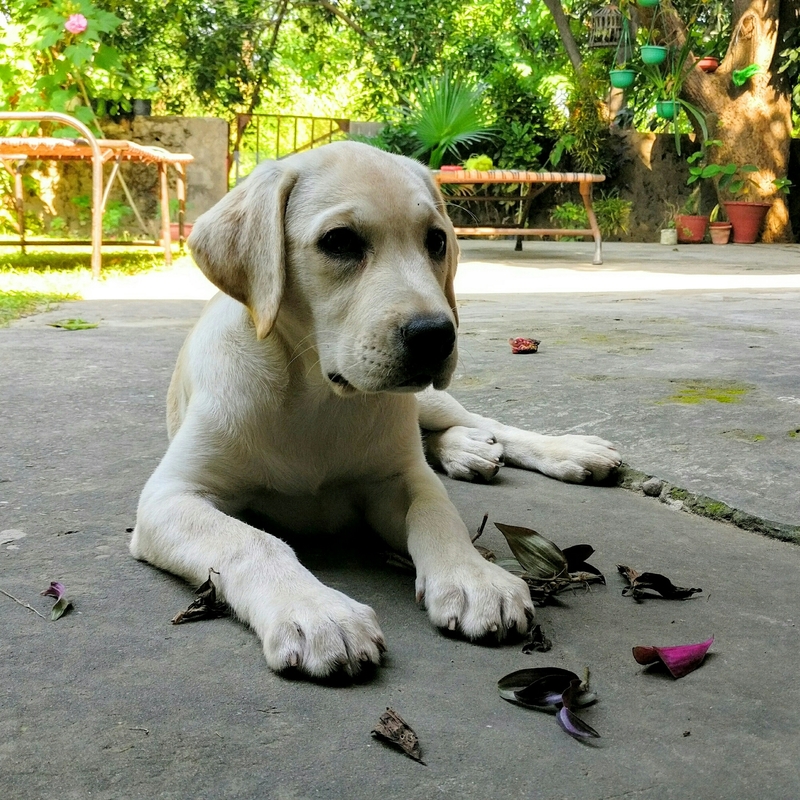 She is a “wooly mammoth” who eats, chews, & later on poops everything that comes in front of her – stones, cow dung, clothes, newspaper, leave, sticks, pendrive, leaves – did I mention leaves already? – and so on. It’s been great following your posts. Thanks so much for following mine. My website has moved and I’d love to keep you as a reader.